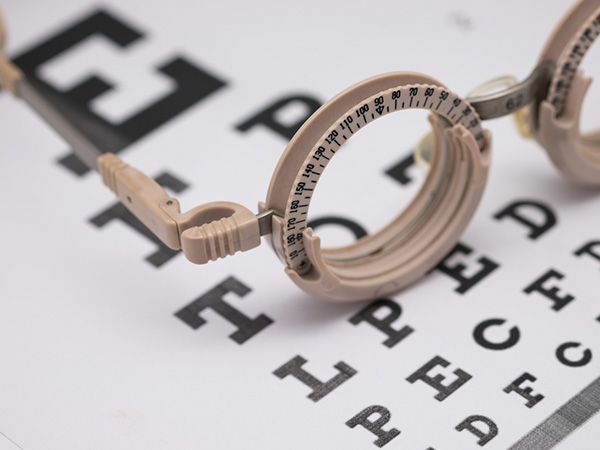 One of the most instantly recognized medical charts in the world is the Standard Eye Chart, also called the Snellen Eye Chart (named after Dutch physician Herman Snellen who created it in 1862). For many years the Snellen Chart has been used to measure visual acuity; how "sharply" we see letters from 20 feet away. While the test is helpful, it does not address many important aspects of vision and how we use our eyes. Most importantly, the "Standard" Eye Test only tests vision at 20 feet. Most eye tests administered at schools do not adequately test vision - particularly the visual skills needed to read, copy, write, and work on a computer. 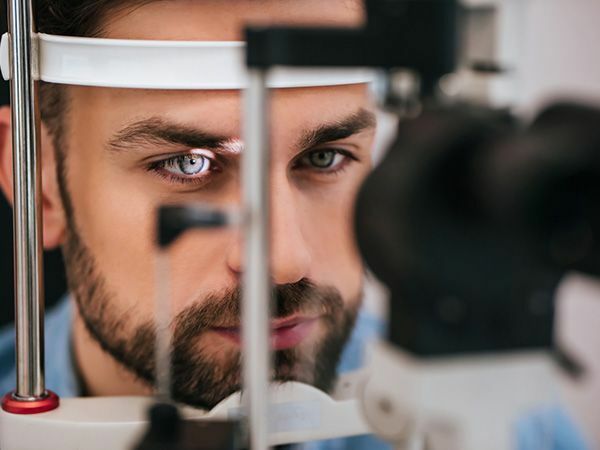 In fact, most people (depending on age and size) read from a distance of 12-18 inches, and standard eye exams simply don't test vision at this distance. Yes, the eye chart can often tell you if you are near-sighted, far-sighted, or have astigmatism (at 20 feet), but it doesn't tell you how your eyes will perform when you focus on a book page or computer screen. The situation is even more serious for young school age children. Their vision begins developing at birth (actually before), but does not reach full development until year(s) 9 - 10. A child's visual system needs to be trained - just as their bodies adjust as they grow. The visual skills necessary for reading, writing, and copying are learned and refined at different ages. To no one's surprise, children affected with these common developmental vision problems begin to avoid detailed close work. Consciously (headaches) or subconsciously (stress to the visual system) they don't want to read or copy or write as well. As the print gets smaller from kindergarden through 3rd grade - the problems increase - and misdiagnoses of ADD/ADHD or dyslexia often follow. Yet eye focusing, eye movement, eye teaming, and perceptual delays are ALL vision problems which can be treated - sometimes with glasses - or with Vision Therapy. These problems are correctable. Please make sure your child receives their first eye exam between 6 months and 1 year of age. If your child is experiencing reading problems, or has been diagnosed with early dyslexia or ADD / ADHD, please schedule a Comprehensive Vision Evaluation to rule out any vision problems. The Bernstein Center, with our Comprehensive Vision Evaluation, performs a complete series of acuity, refractive, eye health, visual performance and visual perceptual tests in order to be able to assess all aspects of a child's visual profile. The optimal distance between your eyes and reading material is called the Harmon Distance. For people with "normal" vision, this distance is the same as the distance between your elbow and the first knuckle on your index finger! About 18 inches in the average adult - considerably shorter for young school age children.